PARANET, the Hungarian based company was founded in January, in 1991 but the owners were actively taking part in the Hungarian IT business since 1988. The company managed to successfully get through the recession, securing itself a stable place amongst companies with strong financial background. Currently the company’s head office is based in Budapest, but it is steadily expanding with it’s newly opened office in the United Kingdom, called PARANET.UK. 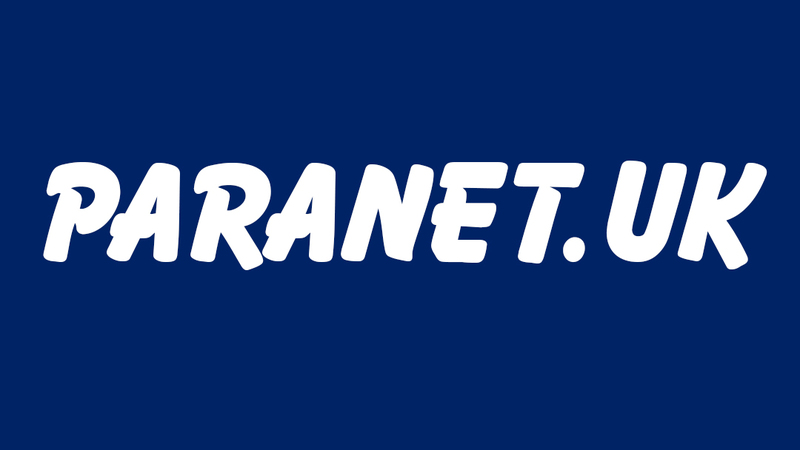 PARANET specializes on providing professional IT Support and IT Consultancy, but also possesses an outstanding knowledge on Computer and Communication Networks, Surveillance Systems and IT Hardware Maintenance. PARANET offers a broad variety of services to its clients. The company values itself as a reliable supplier of IT equipment as it only distributes products purchased from well trusted distributors. Among other things, the company offers on-site installation of IT/computer equipment, integration into existing systems and software installation based on specific needs. Repair services include in- and out of warranty repairs. PARANET is also providing maintenance and operating services and the company caters to a broad variety of personal needs (e.g. non-stop availability, hot-line availability, weekend service, on-site service etc.) on demand. PARANET also offers installation of full computing environments. It includes the whole process, from assessing the clients’ needs and preparing the installation plans, to providing the necessary equipment and software to the actual development and build-up of the system. The company’s professionals can also help with the optimization, modernization and conversion of existing topological and operating systems. Furthermore, PARANET undertakes the installation of full communication systems (Internet, e-mail, VoIP etc.) and server hosting services. During the years PARANET established a permanent clientele in various sectors. The company dedicates itself to keeping its customers up to date with information about the latest innovations, deals and offers. The company’s management, who also consists of trained professionals, strongly beliefs that its success lies in a partnership based on trust and communication, therefore they focus on providing the best services and products for its customers, centred on each client’s personal needs.